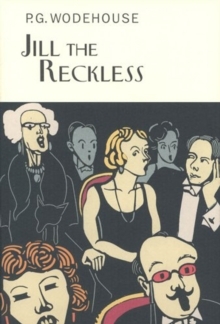 When Jill Mariner is arrested for fighting over a parrot and then loses all her money on the same day, she is abandoned by her pompous fiance and goes to stay with her rich relations on Long Island. 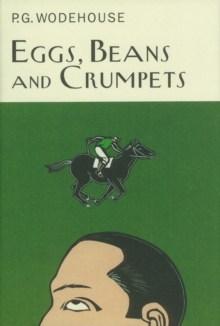 Uncle Elmer is delighted to see her - until he finds out that Jill is penniless. 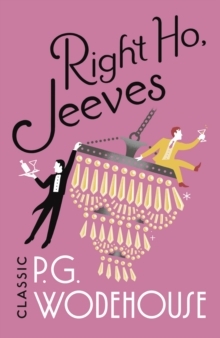 Heading for New York, she ends up in the chorus of a musical comedy on Broadway where she eventually finds the man of her dreams. 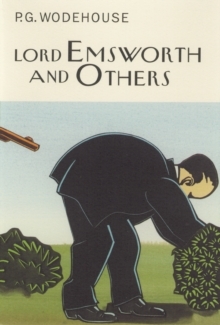 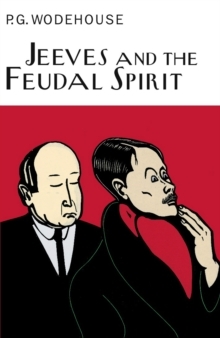 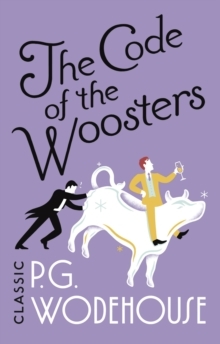 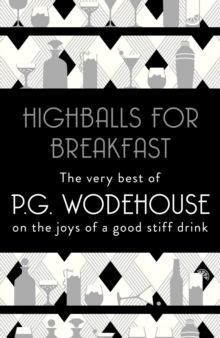 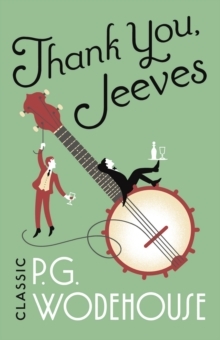 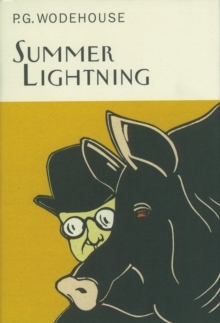 A light romantic comedy in Wodehouse's most charming manner.